August 31, 2012 · by Zack Reyes · Post may contain affiliate links. See my disclosure policy here. 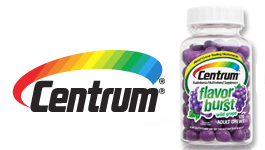 Head over here and enter your info to score a free sample of Centrum Flavor Burst!